Humans are relational, emotional beings—and nothing reveals this more beautifully than the book of Psalms. As the psalmists pour out their hearts to God, they uncover the multifaceted character of the Lord almighty and reveal his grace-filled plans for his people. 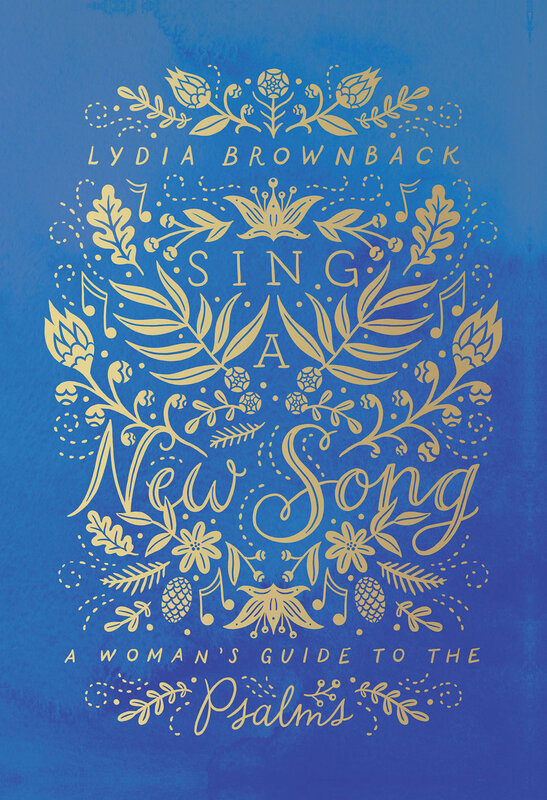 Sing a New Song offers a fresh look at the 150 psalms in the Bible, summarizing each psalm’s key themes, revealing how each fits in to both the Psalter as a whole and the rest of Scripture, and suggesting practical applications. Designed for use in personal study or in small groups, this book will invigorate your study of the the book of Psalms and enable you to see the steadfast love and faithfulness of God reflected on every page. Young or old, single or married, male or female—at some point in life, we're all confronted with loneliness. We try to fill the void or change our circumstances so we no longer feel the pain. But what if our pangs of loneliness are meant to point us to something greater? "We used to know who the lonely people were—young singles living solo in small apartments, aging shut-ins, or those sequestered away by illness. It's not that way anymore. In a world of frenetic activity, loneliness is an epidemic that is impacting everyone. It's why Lydia Brownback's new book is urgently needed—too many people, especially women, are suffocating for lack of real and meaningful friendships. Christians can make the difference, though, and Finding God in My Loneliness speaks not only to the solitary heart, but also to those who desire to reach out, embrace, and fill the space. A remarkable book with a culturally timely message!" Advice books are no short-lived trend, even though much of the advice parading as “wisdom” proves shallow in the long run. What we need is biblical wisdom, and even more than that we need hearts set on the One who governs all our practicalities. The book of Proverbs unlocks the key to both, helping us to face very real challenges. As a companion to the book, Brownback expands on key points within the text in a conversational, engaging manner. She teaches for approximately 20 minutes on each of the 9 chapters, and includes a compelling introduction to the study. This one-disc, teaching DVD is an excellent supplement to the book that women of all ages will enjoy. CONTENTMENT assures women that contentment is not some fleeting ideal but a reality that God enables them to live out daily. TRUST is full of biblical truths and promises that will reassure readers that if they belong to Christ, they have absolutely nothing to fear. JOY helps women understand that their joy is not circumstantial, but built on the promises of God and the work of Jesus. 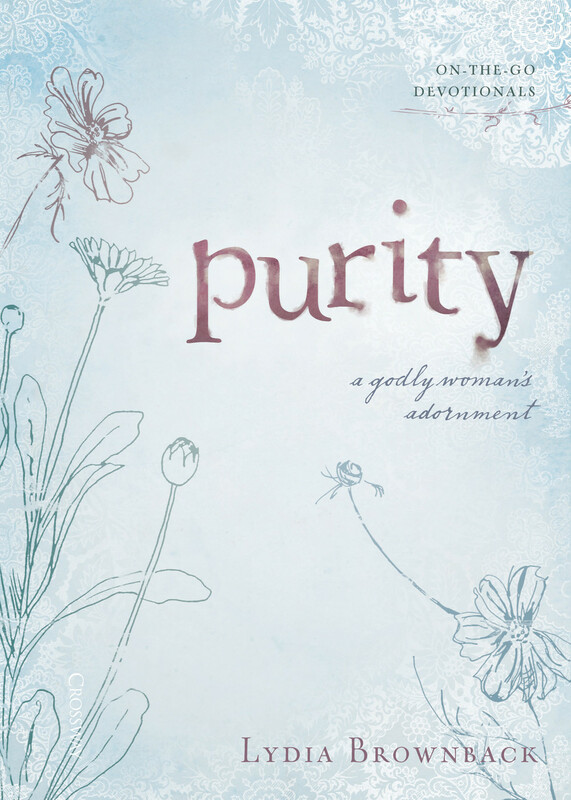 PURITY guides us to understand that our hearts are purified as we lean on the purity of Christ and his perfect work for us. A daily reminder to women that putting Christ first takes care of everything else. Following examples of women of faith is a great way to learn how to become women of God. And the best examples are from the true stories in the Bible. Not all the women of the Bible were faithful to Christ. But we can learn from past women’s failures as well as their triumphs. Legacy of Faith highlights twenty-four of the Bible’s most prominent women. Brownback offers insight and practical application for today’s women. She reveals how we can claim the same promises of Christ as these women did – because God is the same yesterday, today, and forever. Emphasizes living contentedly and fully in what God ordains in each season of life, specifically when his ordering is singleness.